No classroom for these kindergartners. 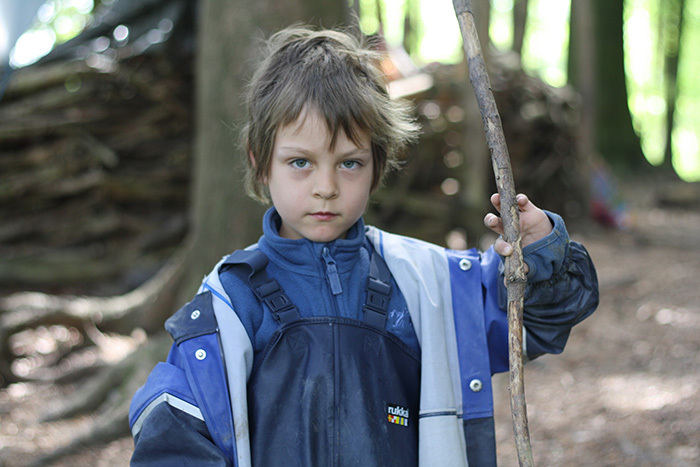 Near Zurich, Switzerland, children go to kindergarten into the woods every day, no matter what the weatherman says. This eye-opening film looks into the important question of what it is that children need at that age. There is laughter, beauty and amazement in the process of finding out. SCHOOL’S OUT: LESSONS FROM A FOREST KINDERGARTEN lets us to get to know the routine of the forest kindergarten in different seasons, to observe the children how they gather on the “forest sofa”, carve sticks with Swiss army knives, build fires, and wander off into the woods. While we hear from experts about the benefits of the outdoor experience, the parents share their concerns about certain challenges, such as their children using dangerous tools or being outdoors in very cold weather. There are also scenes of a traditional kindergarten in the United States to show the contrast between the different approaches. The documentary is a combination of pure observational footage paired with interviews with parents, teachers, child development experts, and alumni, offering the viewers a genuine look into the forest kindergarten. However, the children are the topic of this film, and their interactions and comments constitute the main footage. 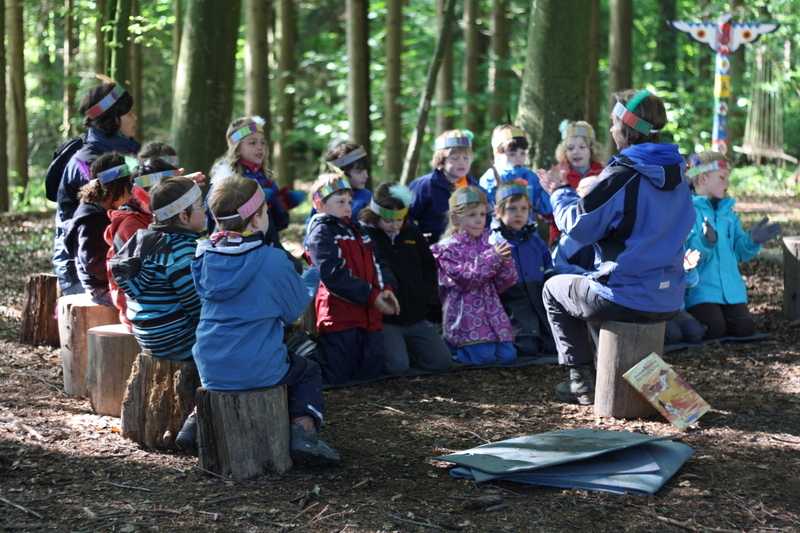 Original music was composed for selected scenes in SCHOOL’S OUT to underscore the magical component of children being creative and playful in the forest. 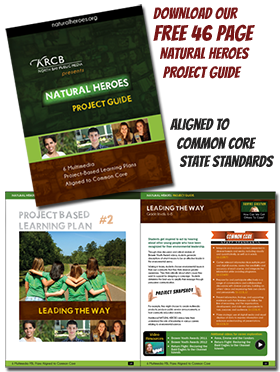 And all the teachers, administrators, children, and parents of the forest kindergarten in Langnau and the kindergarten in New Haven, as well as the experts interviewed. 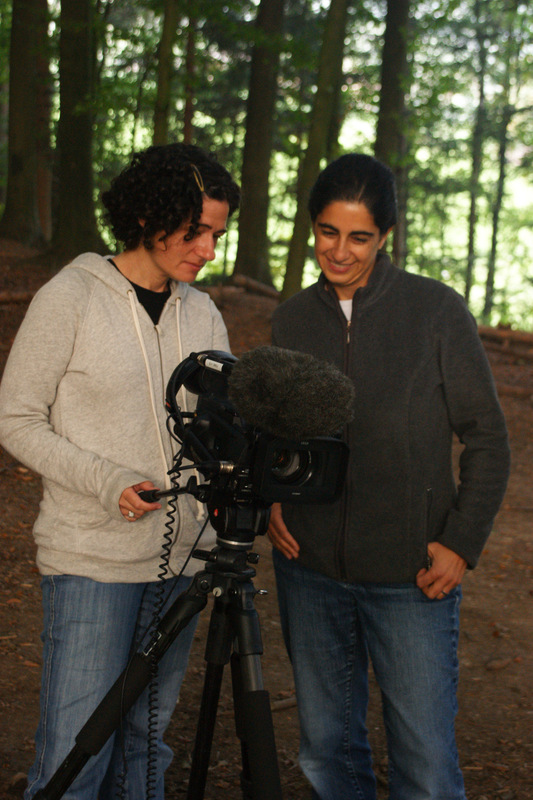 Director Lisa Molomot has edited several documentaries that have aired on PBS. And her work has been seen at festivals such as SXSW, Sundance, and Mill Valley. Molomot’s film The Hill won Best Documentary at the Greenpoint Film Festival and honorable mention for the Paul Robeson Award. The film had its national broadcast premiere on PBS in February 2015. Her short SCHOOL’S OUT won Best Short at the Prescott, Columbus International and Colorado Environmental Film Festivals and continues to screen around the globe. Molomot has taught film production at Yale, Wesleyan, Trinity College and currently at the University of Arizona. Producer Rona Richter is an arts manager in the field of classical music. She has a background in law with specialization in intellectual property rights. Honor Award and recommendation from Skipping Stones, a nonprofit international multicultural magazine. 2015. Bronze Plaque for Education + Information at the Columbus International Film and Video Festival. November 2014. Best Documentary Short at the Prescott Film Festival. July 2014. Best Short Film at the Colorado Environmental Film Festival. February 2013. Best Education Film at the Cinema Verde film festival. February 2013. Making nonfiction films is a fascinating process of filtering the experience of real people, events, and stories through one’s own point of view. When I was a new mom, I worked as the editor of the documentary film Compañeras, about an all female mariachi band, and there were many different themes one could have chosen to focus on in this film. My director (also a new mom who would often take breaks to breastfeed her baby) and I chose to focus on working mothers in a traditionally male world (the world of professional mariachi musicians.) So too, in the filming and editing of SCHOOL’S OUT, my voice as a parent was also speaking throughout the process. The themes my producer (also the mother of young children) and I chose to focus on reflect our own fears and failings, perhaps, as parents of young children. I have said often, I wish I had seen this film when my son was in preschool. I learned a lot in the making of the film. For example, I am embarrassed to admit that when my son was in kindergarten, I was worried that he was not being challenged enough academically. He attends a school where the children’s social well-being is heavily stressed at this age (and throughout). But now after filming SCHOOL’S OUT, I understand that a child’s social development is critical for academic success and that there is plenty of time beyond kindergarten for academics. Another example of what I learned from the fores t kindergarten is when we first saw the 5 and 6 years olds with Swiss Army knives, we couldn’t believe our eyes. But after spending time with these children and seeing how this seemingly dangerous activity could be so incredibly empowering, I immediately bought my 7-year old son a Swiss Army knife after returning home from our first round of filming. I taught my son how to safely use the knife, and now he knows how to use a real knife. I have also been much more open to my son walking several blocks by himself to friends’ houses in our neighborhood. Because of the film, I am learning to let go of some of my fears as a parent. SCHOOL’S OUT is as much for parents of young children as it is for early childhood educators and administrators. We all stand to learn something from this unusual model of kindergarten. American RadioWorks, Forest Schools, May 12, 2015 (mention of film at min. 2:30, total 33 minutes). NPR, Out of the Classroom and Into the Woods, May 26, 2015, (mention of film in 1st minute, total 5 minutes). Emily Hanford visits a school in Quechee, Vermont that introduced a forest day. “Eliza Minnucci got the idea after watching a documentary about a forest school in Switzerland where kids spend all day, every day, out in the woods. KPCW Radio Park City, Utah, This Green Earth, interview with Rona Richter for Wild & Scenic Festival Tour, April 14, 2015. 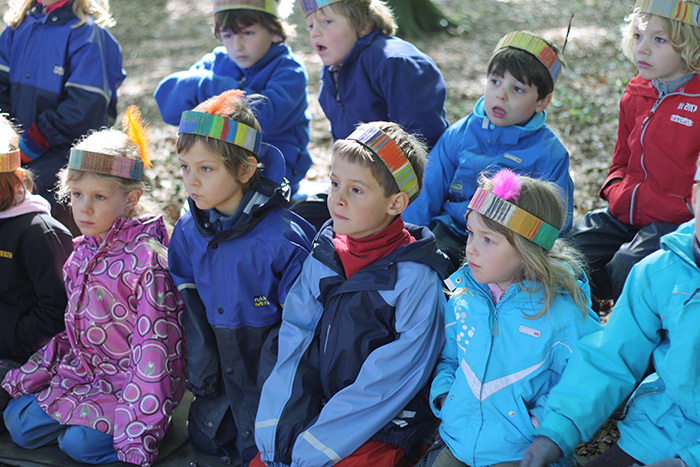 Alternatives Journal, School’s Out: Lessons from a Forest Kindergarten, December 12, 2014. MindShift, Let ‘Em Out! The Many Benefits of Outdoor Play in Kindergarten, July 23, 2014. 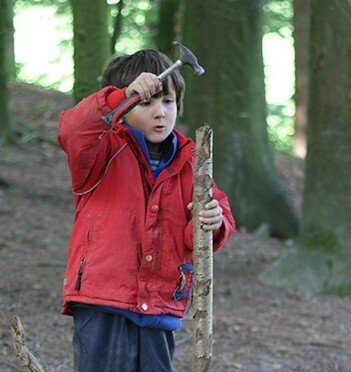 MassLive.com, Hartsbrook School to Launch Forest Classroom to Integrate Play, Nature and Learning, April 16, 2014. Slate.com, Into the Woods: American Kids don’t know how to explore. Maybe what they need is forest kindergarten, December 3, 2013. Rustik Magazine, Reuniting Kids With Nature in Forest Kindergartens, August 20, 2013. GoLocalPRov, A Forest Kindergarten Grows Great Kids, May 29, 2013.